Bentley and Pierre eat dinner at 4:30 each afternoon. This is not up for debate as far as they are concerned. 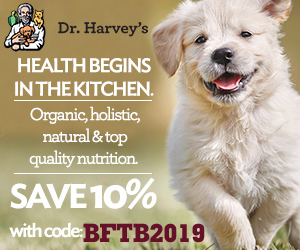 Their Dr. Harvey’s base mix takes 10 minutes from the time I start the water heating in the microwave. That means at 4:20 this happens on the bayou. Every. Single. Day. Please make sure your volume is turned up. Can you believe another week has flown by? It's the weekend and we're joining our friends on their Friday blog hops. That means we are filling in blanks and flashing back with the Bayou Boys! 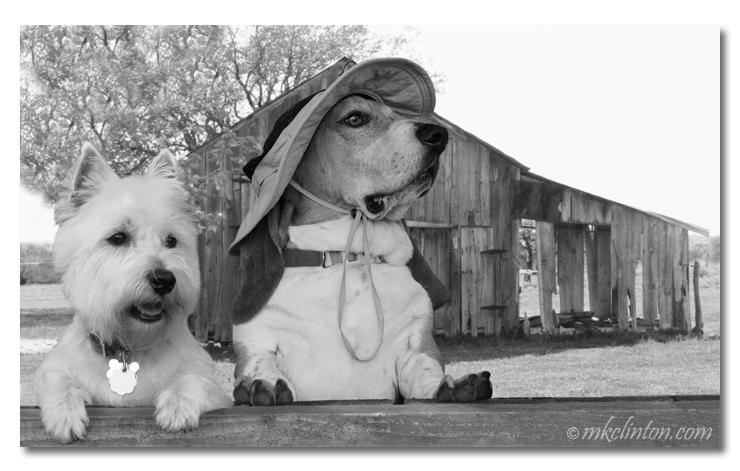 Have a great weekend with your dogs and cats. 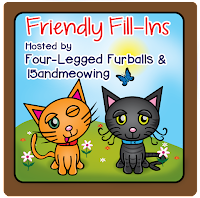 We are joining 15 and Meowing along with Four-Legged Furballs for Friendly Fill-Ins. Be sure to hop over and visit everyone participating. • Oversleeping is an awful way to wake up. • I always read the comic sections of the newspaper. • Black cats are awesome. My black Manx was the coolest cat ever. 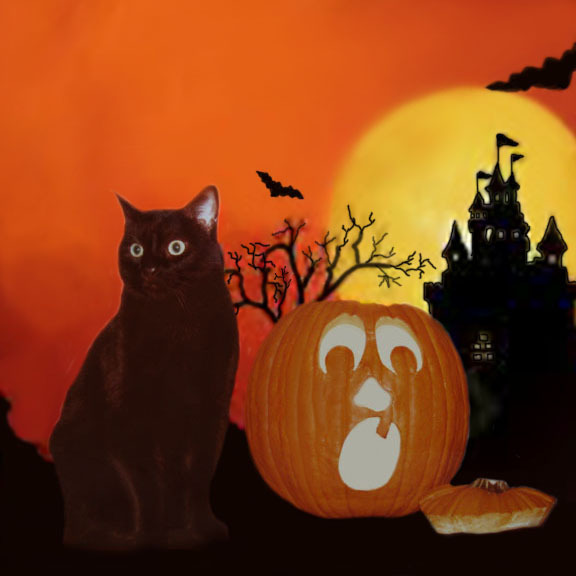 That is Amos with our jack o' lantern. • Mini Snickers are my favorite treats. What's Lurking in the Leaves? Fall is such a wonderful time of the year. I love the changing colors and the cool crisp air. The Bayou Boys enjoy being out in the cooler temps and shuffling through the leaves is always fun. It’s important to keep in mind that there are still dangers in those piles of fun. What’s Lurking in the Leaves? That has the Bayou Boys doing some daydreaming. 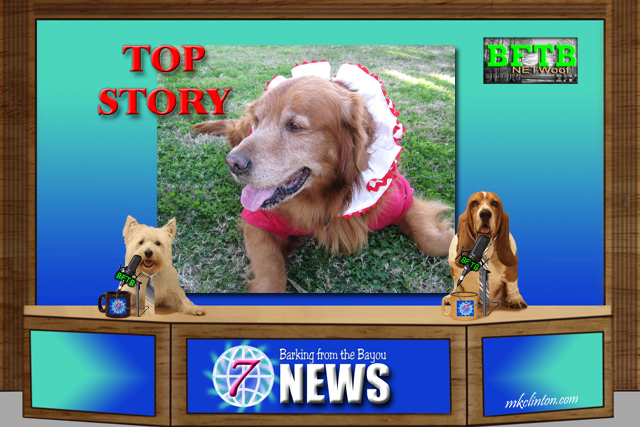 It's Friday and we're joining our friends on their weekly blog hops. That means we are filling in blanks and flashing back with the Bayou Boys! 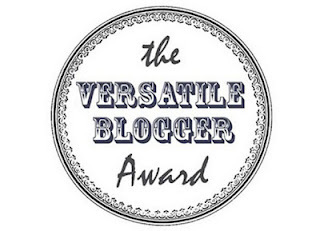 Have a great weekend and stop by both these great hops to find some incredible bloggers. • For Halloween, I want to be handing out candy to the neighborhood ghouls and goblins. • On a dark and stormy night, I we stay up and try to keep Bentley calm. • If I had a witch’s cauldron, I would stir up a potion for peace and unity. Have you ever noticed how many products and medications that we give our pets are the same as we take ourselves? 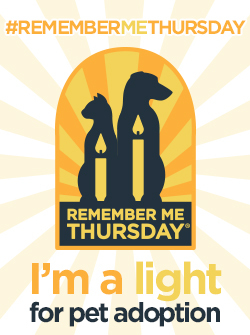 My Golden Retriever and I used the same thyroid medicine. Bentley takes over-the-counter human allergy pills when necessary. 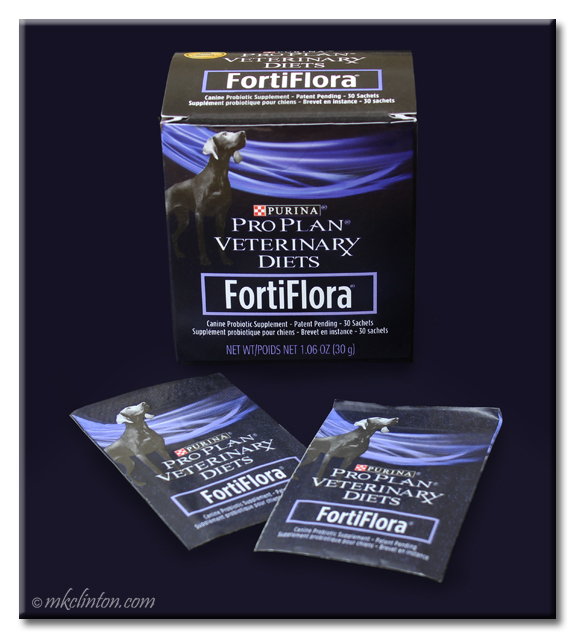 One of the most popular supplements that both humans, dogs, and cats all benefit from is probiotics. Let’s get to the bottom of a sometimes unpleasant subject. I’m talking about our dogs and cats’ bottom. There are times when they could use some help in keeping their tushees clean. That is why we ALWAYS keep a package of Tushee Wipes™ from International Veterinary Sciences (IVS) on hand. 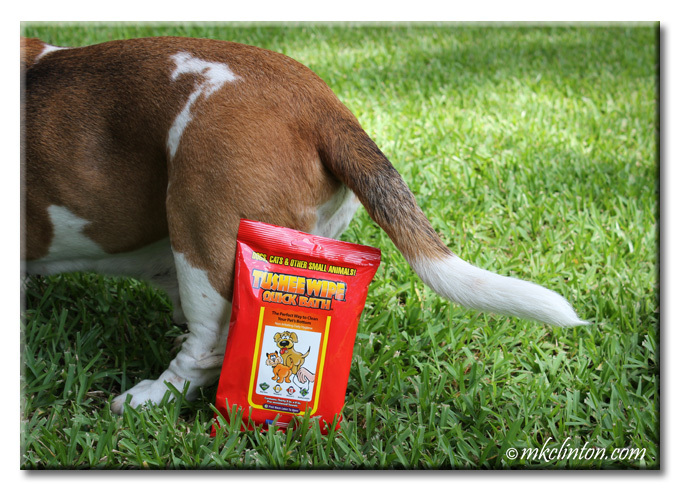 *Barking from the Bayou received Quick Wipes Bath and Tushee Wipes in exchange for an honest review. We only share products that we use and believe in with our readers. IVS is not responsible for the contents of this article. We are sharing our Amazon affiliate links in this post. If you purchase through these links, we will receive a commission. Tushee Wipes are the perfect way to clean your pet’s bottom. They are soft, non-irritating, and the aloe vera is soothing. A symptom of Bentley’s allergies is an itchy booty. It drives him crazy! I can wipe his bottom with one of these extra-thick 5”x8” towelettes and the relief is immediate. 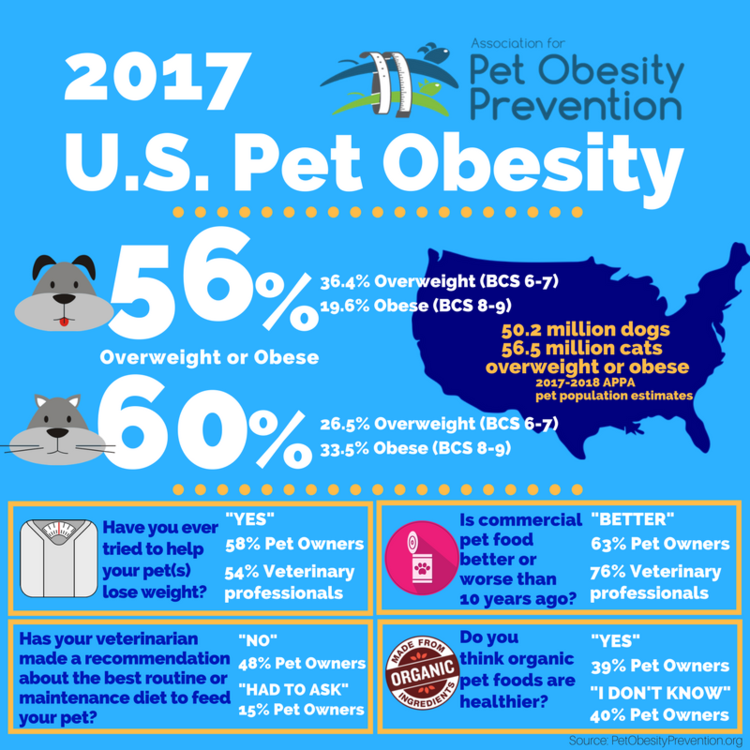 Did you know that a 2017 clinical survey showed that 56% of dogs were classified as obese? 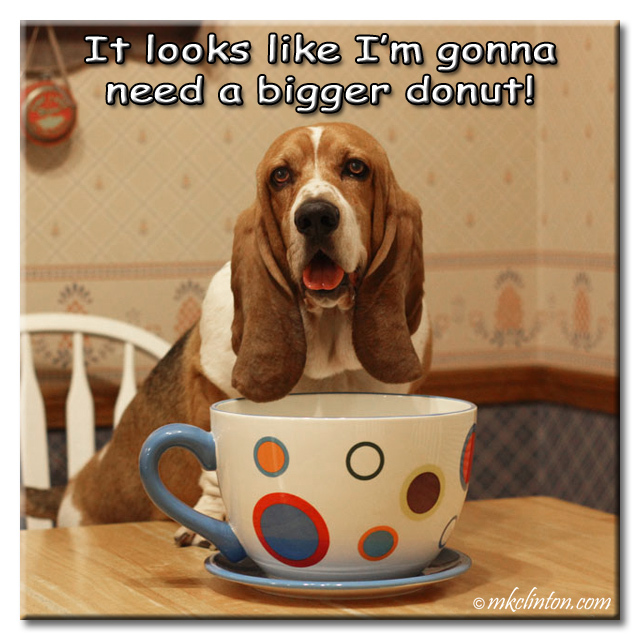 That means about 50.2 million dogs are considered overweight by their veterinarians. That is a big number to wrap your mind around. Why do we have so many overweight dogs? The same reason we have so many overweight people. Pre-packaged food, not getting enough exercise, and unhealthy snacking. I was thinking about this over the weekend when I told someone the story of a woman stopping her car to inform me that Bentley was fat. A million nasty defensive comments came to mind. I mean, who does something like that?! I don’t take criticism of my dogs very well but I simply told her that was the reason we were out walking. It was all I could do to not cry right there in the middle of the street. My feelings were crushed, I was angry, and I was forced to take a hard look at my boy. Sigh…he had gotten overweight gradually and I didn’t even realize it. 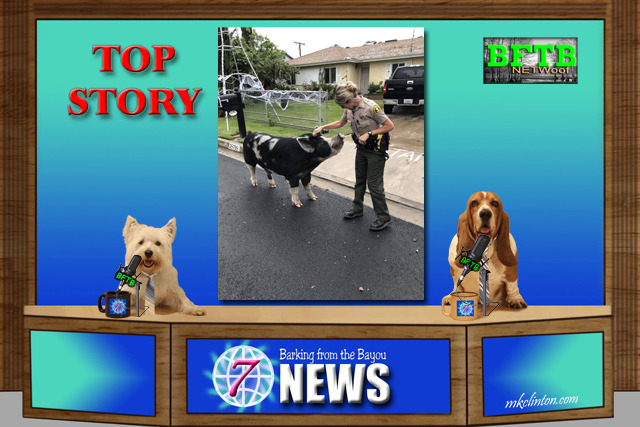 Bentley Basset Hound: “Hello and welcome to BFTB NETWoof News. 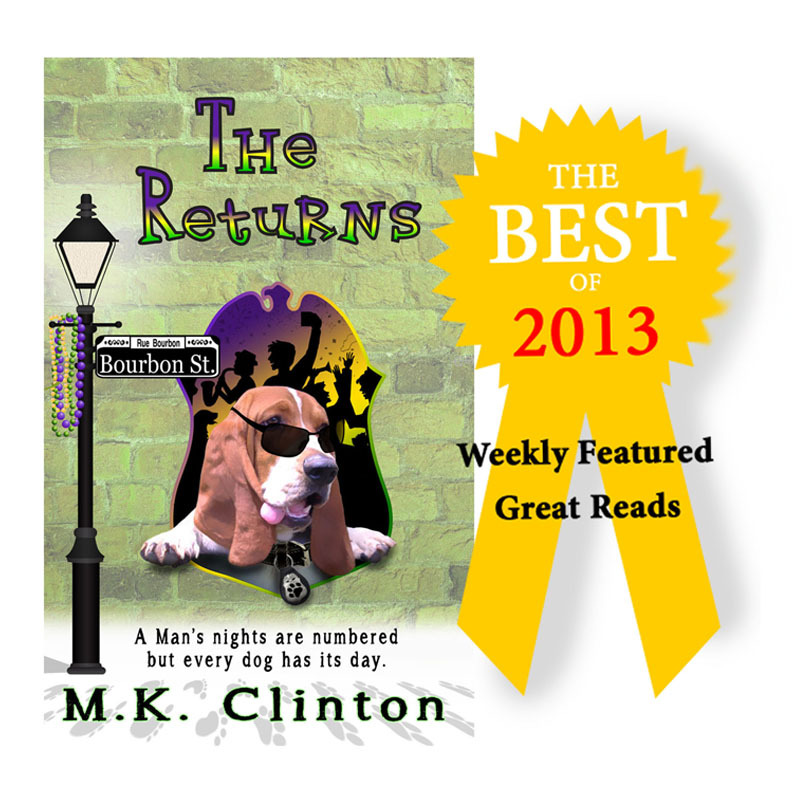 We fetch the feel-good stories that will make you smile. This week is no exception so let’s check in with Pierre for our top story. 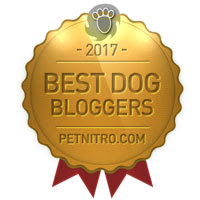 Pierre Westie: “Thanks, Bentley and hello everyone. 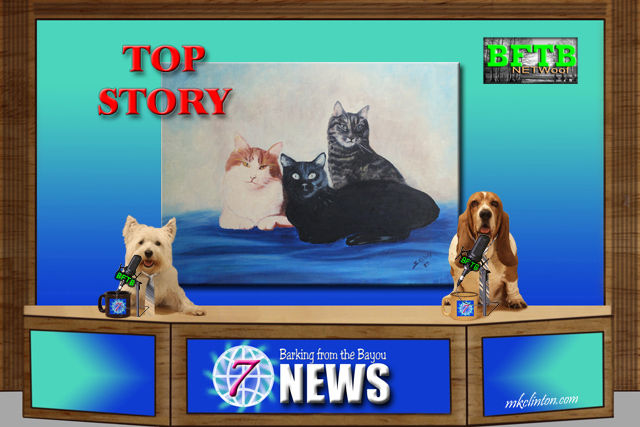 Our top story proves what dogs have known for years. 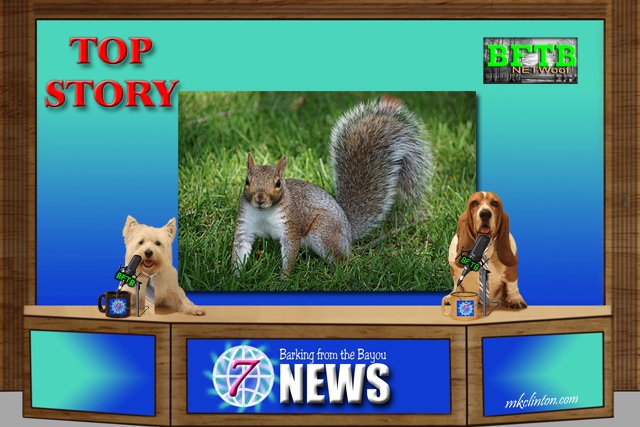 Squirrels spell trouble and a woman found that out the hard way when she tried to board a Frontier airplane with her pet squirrel. 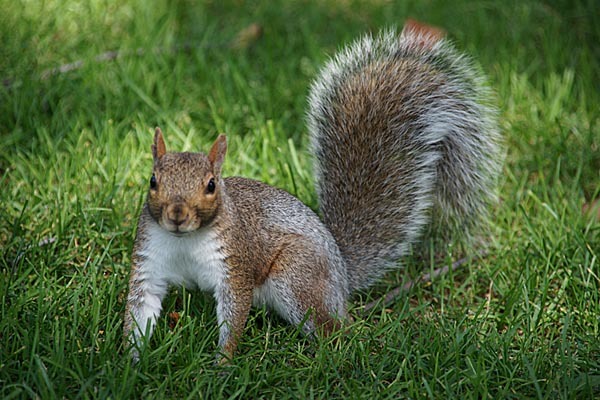 She had made reservations for herself and her “emotional support animal” but didn’t mention the animal was a squirrel. *This post was created in partnership with Espree® Oral Care Gel. I received complimentary products and compensation to facilitate my review, but all opinions within are my own. Did you know that 80% of dogs over 3-years-old show signs of dental disease? That's a staggering statistic but what can we do to help? 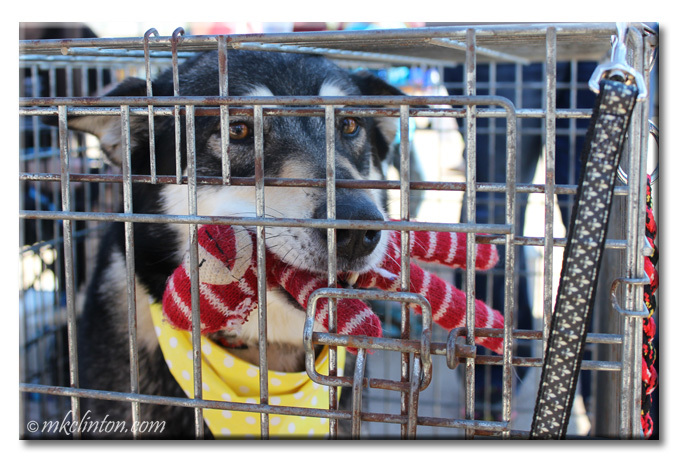 There are things that you can do to avoid your dog becoming a statistic. Good oral hygiene is imperative to avoid a host of problems. It can add years to your best friend's life. Brushing is wonderful but not all dogs enjoy the experience. Dental chews are good but don't help much in removing the build-up or whitening. If your pet hates getting their teeth brushed, are they destined for periodontal disease? Not anymore! 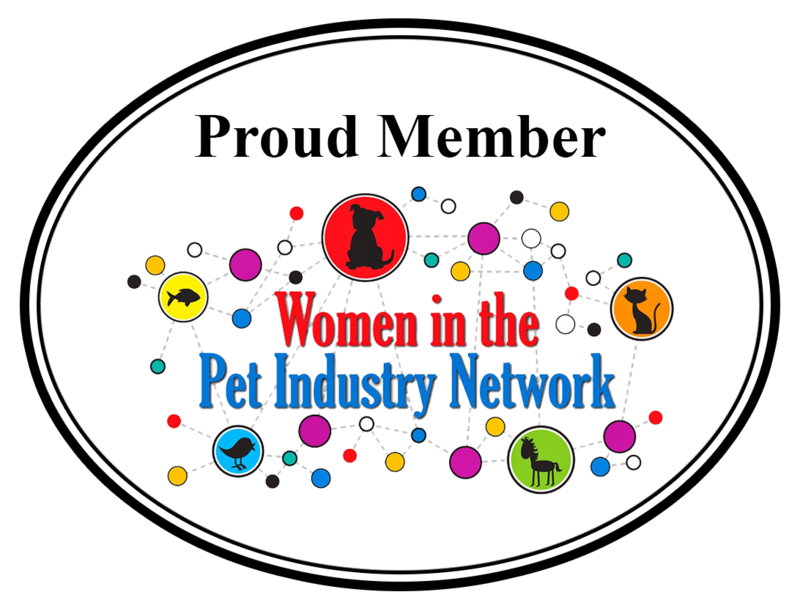 Can you get rid of the plaque and tartar your pet already has on their teeth? You can now! 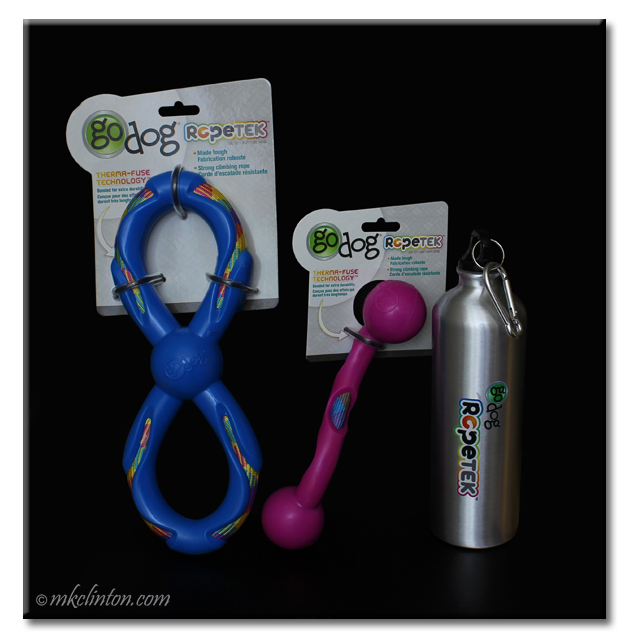 *We received our toys from goDog and Propel Communications in exchange for our honest opinion. Barking from the Bayou only shares products we love and believe will benefit our readers. 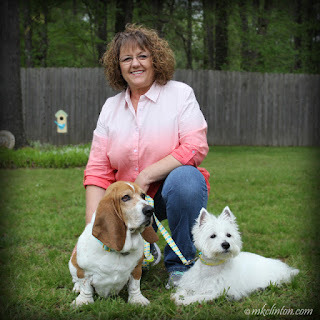 GoDog and Propel Communications are not responsible for the contents of this article. Can you believe that we are already in October? While many of us are preparing for Halloween and other autumn festivals, our friends along the Florida coast are battening down the hatches in preparation for a late-season hurricane. The Atlantic hurricane season is June 1 thru November 30, 2018. We are praying for everyone in the path of Hurricane Michael. Growing up in Louisiana, hurricanes were a fact of life. Hurricane Katrina was devastating to the New Orleans area and impacted life for years. As a new resident to Texas, last year’s Hurricane Harvey is fresh on everyone’s mind. Many families are still displaced as the rebuilding continues. Since we can never know whether a major hurricane will hit, it is always best to be prepared. 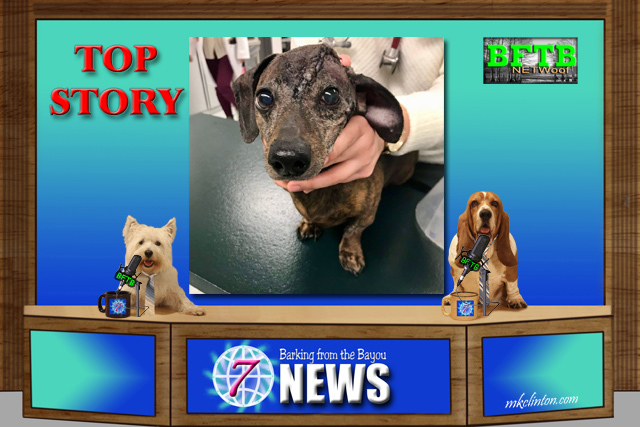 Pierre Westie: “Imagine how scary it would be to discover your nine-year-old Dachshund has a large, cancerous tumor growing on its skull. That is what the family of Patches was dealing with before an amazing operation. The University of Guelph’s Ontario Veterinary College’s Dr. Michelle Oblak performed a surgery to remove the tumor and replaced 70% of his skull with a 3D-printed replacement. The doctor also used 3D printing to help Patches before the actual surgery by using a printed model of the dog’s skull and tumor to practice. • My favorite font is Ink Free. • October is perfect for watching college football and waiting for the first cool snap. 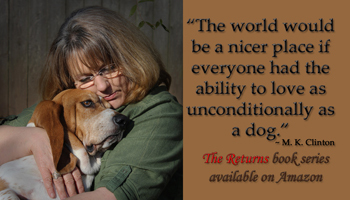 • Where I live, people are welcoming, enjoy being outdoors, and love their pets. • I feel very happy this time of year. 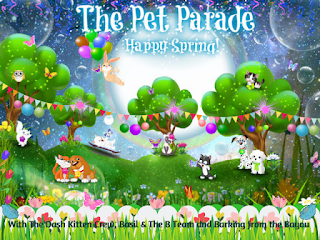 We are sharing some of our favorite memes for this week’s Pet Parade. 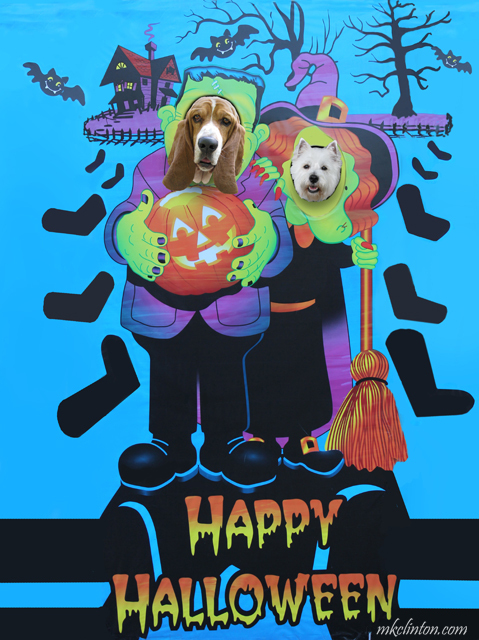 Enjoy them and have a pawsome Wednesday! I am sure you have read or heard about the benefits of hemp in treating both humans and animals. 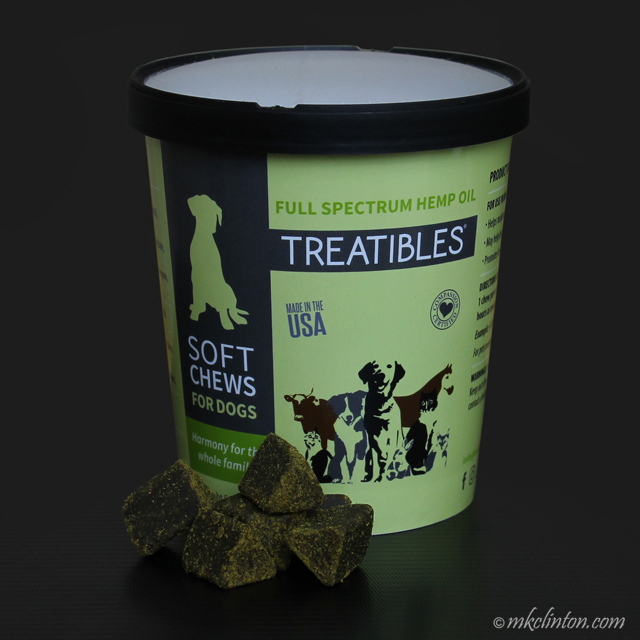 We have been affiliated with Treatibles for over a year now and could not be prouder. 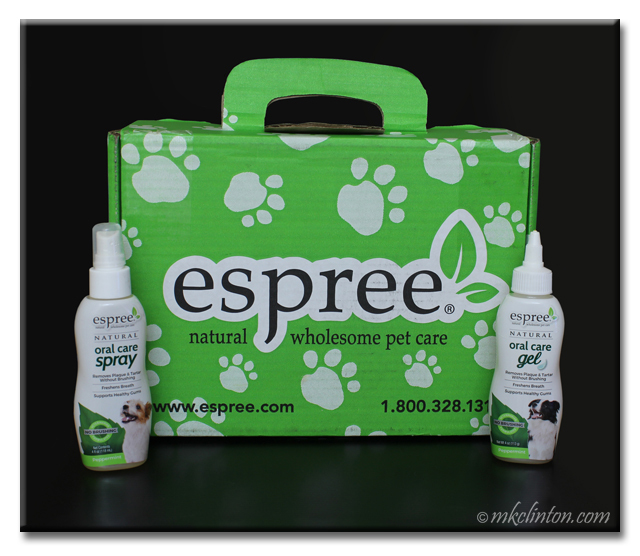 Their products are helping dogs, cats and others enjoy fuller more active lives. 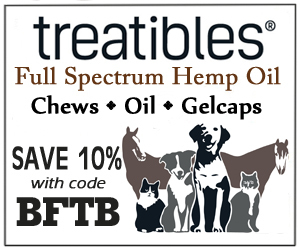 I am an affiliate for Treatibles and will receive a commission if you use my code to save 10%. Treatibles is not responsible for the content of this article. 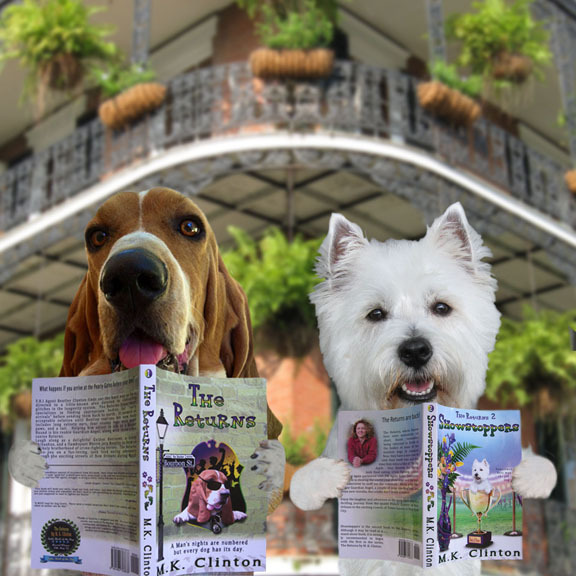 Barking from the Bayou only shares products we believe in and use. 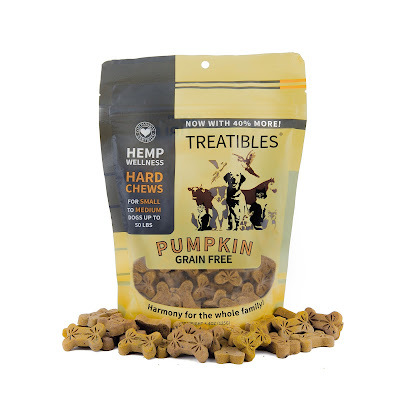 Treatibles was the first company to offer pet products infused with full spectrum hemp oil. Their mission is a simple one; promote harmony for the whole family® through the happiness and health of each pet. 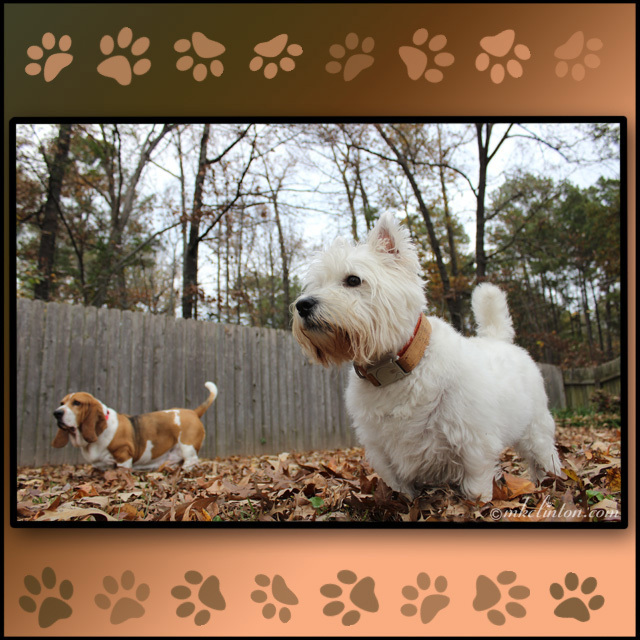 Pierre Westie: “Adorable is the best way to describe it. A Golden Retriever accidentally got out of its house and couldn’t get back inside. What is the logical thing to do? This little cutie decided to go try the video doorbell to draw attention to his plight. You can watch the video here and I think you’ll agree, he is one clever pup.